Richard Kinyon is a partner in the Family Wealth Planning practice group. He specializes in the design and implementation of complex domestic and international estate plans for high-net-worth U.S. resident and non-resident individuals, including the establishment of various sophisticated irrevocable trusts and family investment companies and how to pass interests in their closely held business and investment companies to younger-generation family members and others in a tax-advantaged and creditor-protected manner, minimizing inter-family conflict. He also advises fiduciaries and beneficiaries regarding the administration of estates and trusts. Mr. Kinyon is also certified as a mediator by the Bar Association of San Francisco, specializing in mediating disputes among litigants and other parties involving their interests in trusts and estates or other jointly owned property. Mr. Kinyon has lectured for numerous educational institutions, various national and local estate planning councils and other organizations. He has authored chapters in California CEB treatises on drafting business buyout agreements, tax planning for the prospective retiree, using family partnerships as an estate planning tool, and the income tax aspects of estates and trusts. He is currently the author of “Overview of Estate Planning Practice” and “Family Investment Companies” (in California Estate Planning), “Dynasty Trusts” (in Drafting California Irrevocable Trusts), and “Family Investment Companies” (in Business Succession Planning). He also has written a number of articles for the CEB Estate Planning & California Probate Reporter, for which he also has served as guest editor, Estate Planning, Trust & Probate NEWS, the ACTEC Law Journal, the California Trusts and Estates Quarterly, and other professional publications. 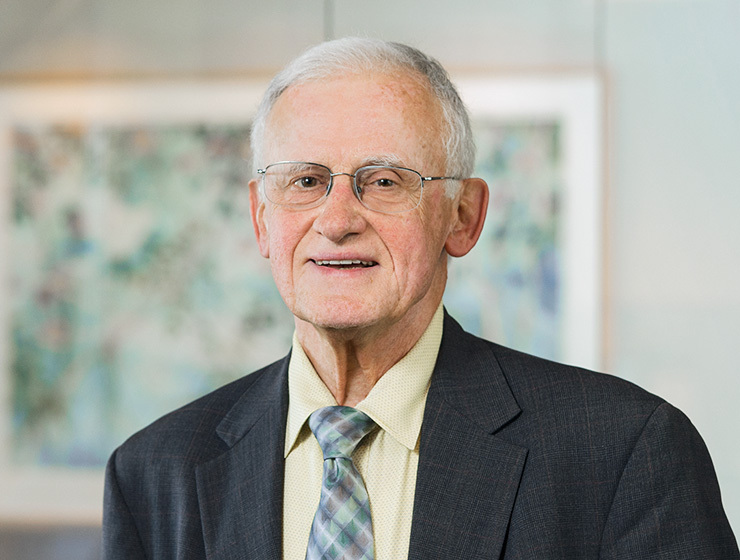 Mr. Kinyon has been a contributor to, and longtime member of, the Advisory Board of, the UCLA-CEB Estate Planning Institute and a contributor to the University of Santa Clara Jerry A. Kasner Estate Planning Symposium and the Heckerling Estate Planning Institute. In 2015, he received the Spirit of CEB Award in recognition of outstanding contributions to the legal profession. Mr. Kinyon has been active in a number of professional organizations for which he has served as Chairman, including: the Committee on Tax Legislation & Regulations: Income Taxation of Trusts and Estates, of the Real Property, Probate & Trust Law Section of the American Bar Association; the Subcommittee on State Inheritance and Gift Taxes of the Estate Planning Committee of the Estate Planning, Probate, and Trust Law Section of the State Bar of California; and the Estate Planning, Trust, and Probate Law Section of the San Francisco Bar Association. Mr. Kinyon is a long-time member of the American Law Institute, the American College of Trust and Estate Counsel, The International Academy of Estate and Trust Law, and the Society of Trust and Estate Practitioners. Mr. Kinyon has been certified as a Specialist in Taxation Law by the California Board of Legal Specialization since 1973. Mr. Kinyon has been recognized as a leading lawyer by Best Lawyers in America since 1987 and a Super Lawyer since 2004.